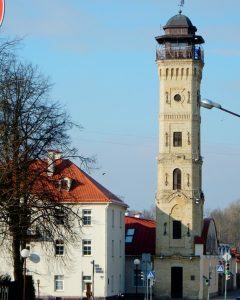 Fire Саlancha (tower) in Grodno. 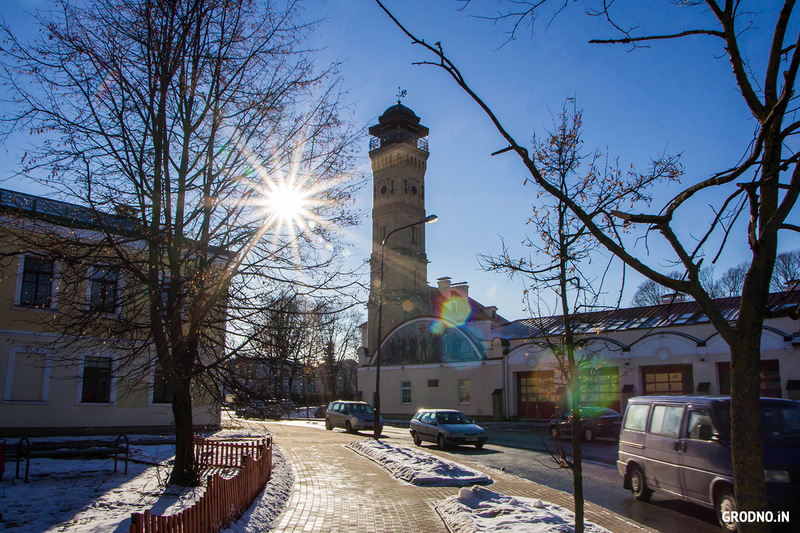 The first mention of the fire protection of Grodno dates back to 1897. Fire Calancha did not come by accident. During this period, one of the largest fires in the history of the city occurred, when more than half a thousand houses were burnt. 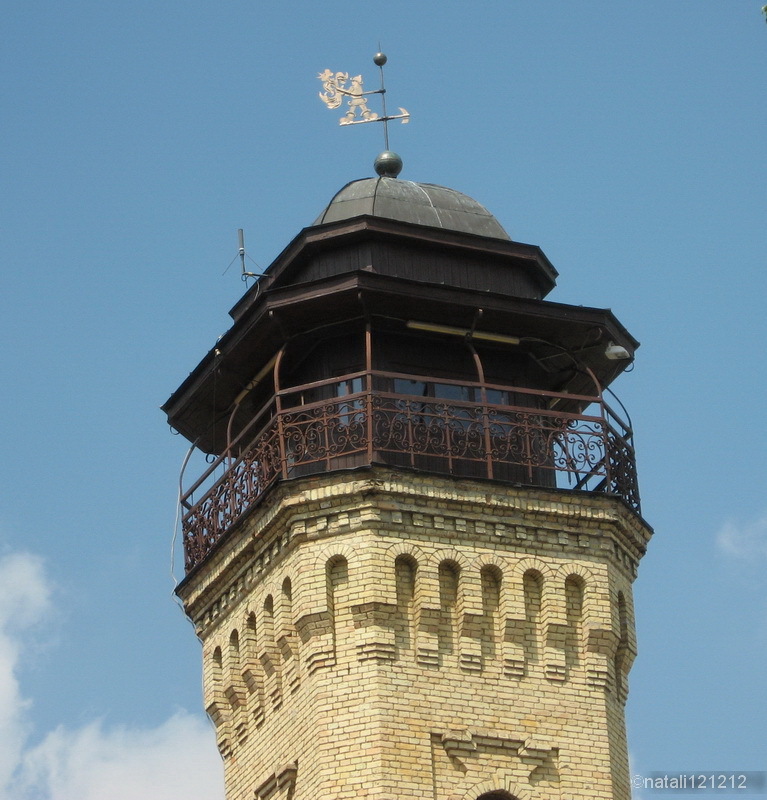 In addition to the Fire Tower, a depot was also built a few years later. 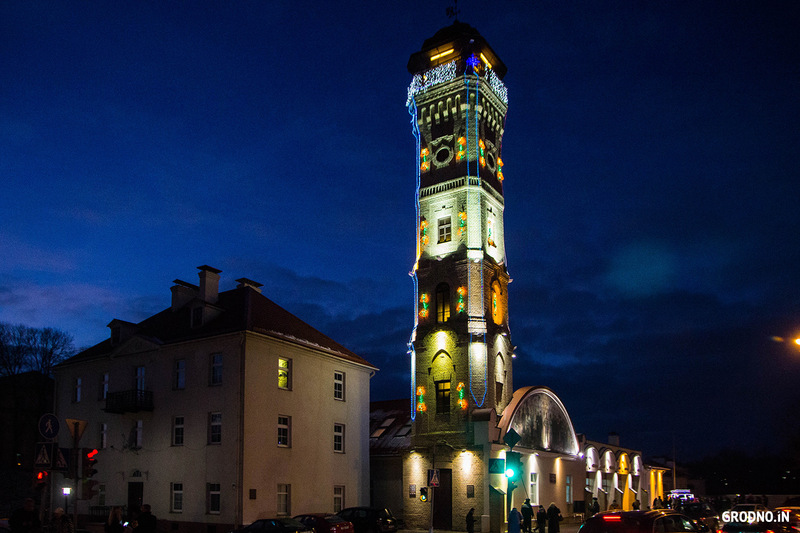 The security symbol of Grodno was built in the form of a six-story building. During the construction, the architects planned to erect the tallest building in the city, so that the firefighter on duty could easily see any fire. 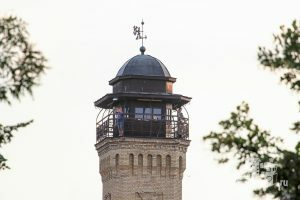 The corners of the tower are cut off, which makes the tower unusual. Special attention should be paid to the facades of the tower. Each level of the tower differs due to the windows of different shapes, different curly masonry and other elements of the decor. Because technology does not stand still, the tower has lost its purpose. 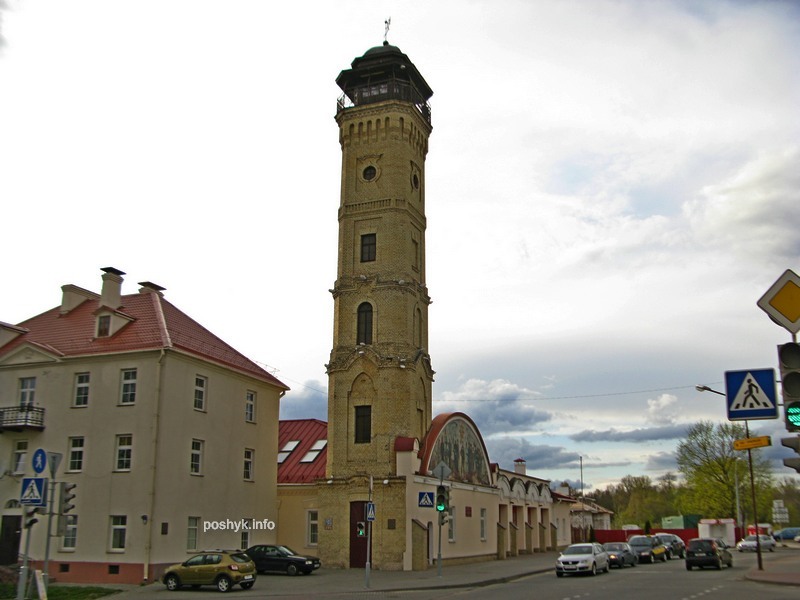 Now the museum of the Ministry for Emergency Situations is located in the building of the tower. 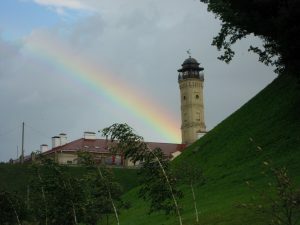 The entrance to the museum is free. After the restoration, another interesting find appeared in the museum. 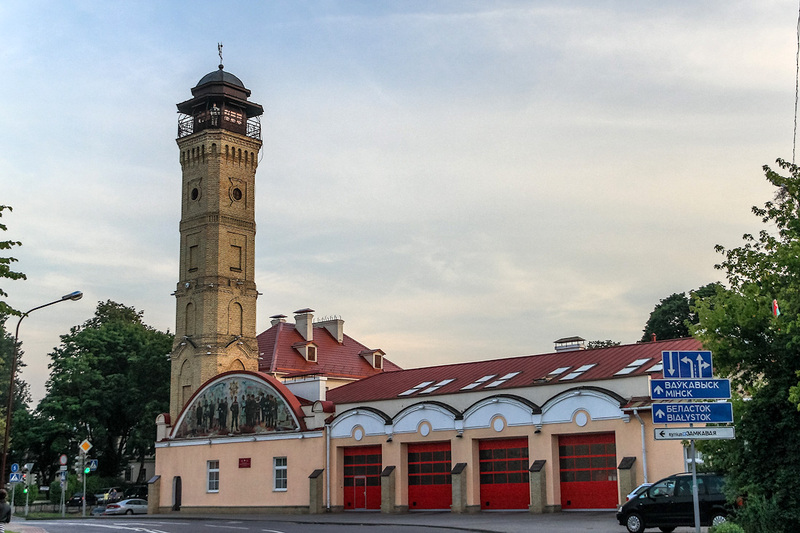 Entrance to the building is crowned with a kind of fresco with people in the form of the Ministry of Emergency Situations. It is noteworthy that the artist also depicted Mona Lisa in her uniform on it. Thanks to the opening of the museum one more interesting tradition has been preserved. Every day at exactly 12 o’clock in the afternoon the sound of a pipe is heard from the tower, which notifies residents and guests of Grodno that everything is calm in the city. 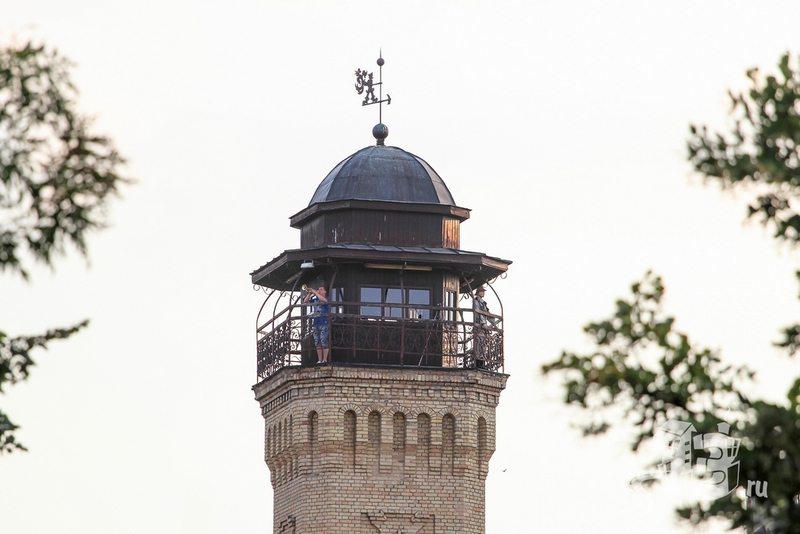 Anyone can visit this observation platform, which is located on the upper tier of the fire tower in Grodno. To see the whole city and its sights, it is necessary to pass 120 steps of a spiral staircase, made of wood. Grodno is one of the most beautiful cities in Belarus. 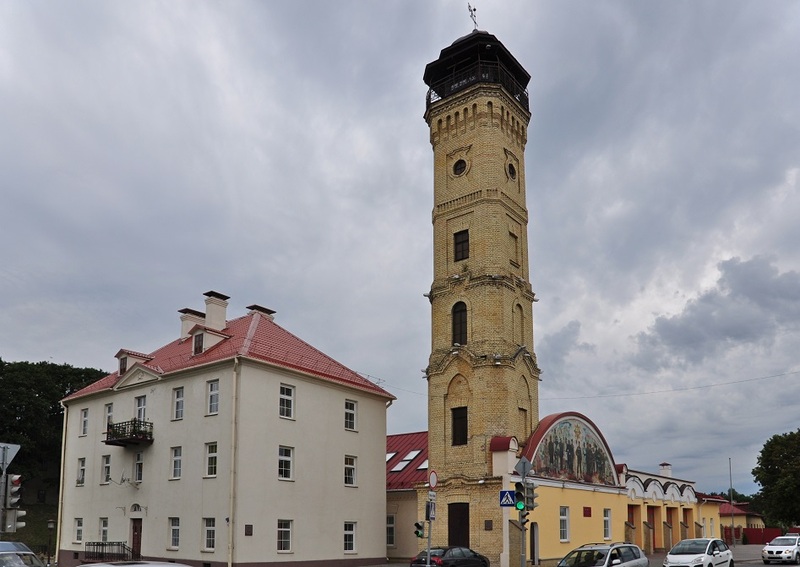 Be sure to arrange an excursion to other historical places of the city: Old and New Castle, Church of Francis Xavier, Drama Theater and others.